Create the bathroom of your dreams. Call today! Bell Tile is North County's source for high quality bathroom and kitchen remodeling. We specialize in tile installation and custom flooring with an emphasis on providing the best customer experience possible for all of our clients. We pride ourselves on our work and make sure to keep your home as clean as possible throughout the entire process. Communication is key with us, so that means we will keep you updated on every stage of the project. Call us today for a free estimate! 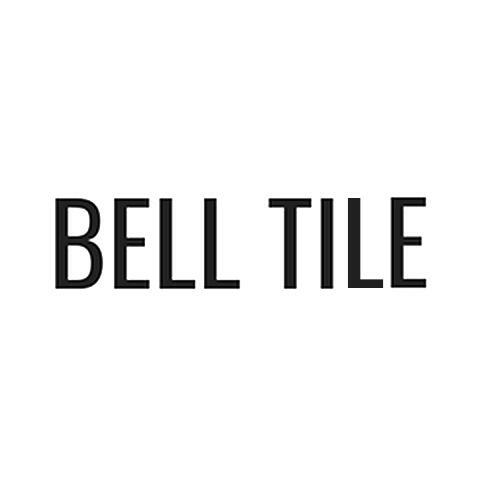 Currently there are no reviews for ' Bell Tile '.